It’s not a new complaint: too many remakes. Too many sequels. Make original content Hollywood, please. We beg. We plead. We gnash our teeth. 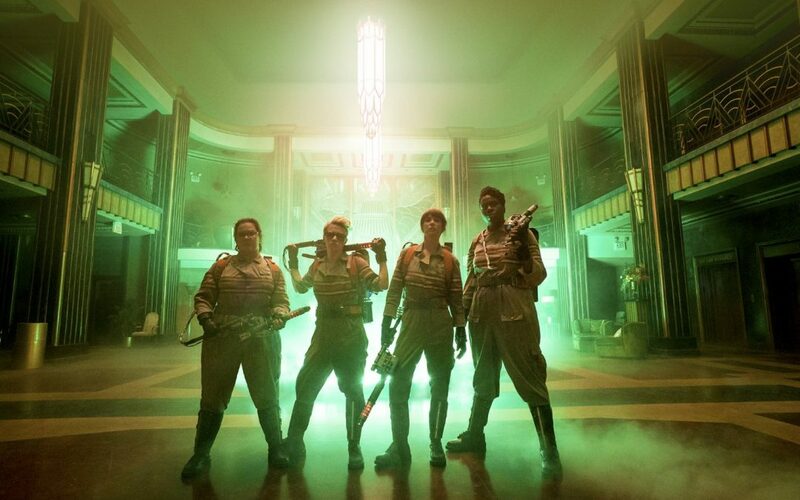 And so…they remake Ghostbusters. And we even watch it at Countryside Mall. I haven’t seen it personally, so I don’t know if it’s worth it, but we have a double standard here–regardless of the actual quality of the sequels and remakes themselves. And it’s our own double standard that makes this work. That makes them rely on the re-creation of successful previous intellectual properties. If we didn’t buy it, they wouldn’t make it. But we do. And so they do. And they become reliant. It takes a lot of money to make movies. More money than I—and probably most people–can conceive of earning. And so they have to follow the currency if they want to stay in the rat race of art as a financial option. It’s “reverse” marketing. Normally, they go marketing a movie to us, and we buy. But, now, we are marketing to them. We are the one’s advertising what we want. We put up giant flags to inform them. If things like The Purge series and the Ice Age series make money, and a tiny “artsy” film costs the company more than the movie sells, then capitalism is the immediate and strong dictator. So, we vote with our money. We get to choose. And we all know what we want to choose. We watch movies because it is an escape, a source of entertainment, or a feast for the mind–and like choosing a solid steakhouse over the new fusion restaurant across the street: we tend to want what we like. And what we like is what we know. Unless we suddenly change our spending habits, we get what we are marketing. And, they go on marketing it right back at us. No matter how annoyed we get.